KIDS ENGLISH- It is an ebook for students (kids). 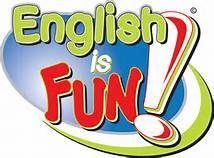 Kids can learn here English language with fun. It was created for kids to learn in easy way and with fun.